Identity theft is a serious and concerning issue for clients that is growing with technology advancements threatening security. 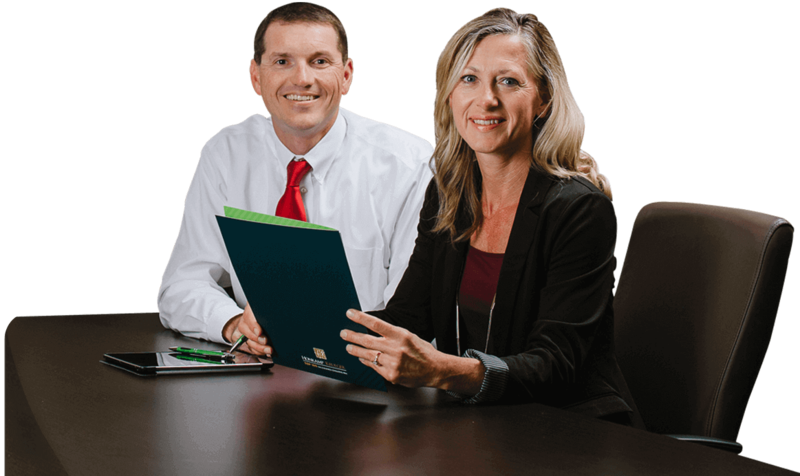 Honkamp Krueger’s team can provide resources to help ease your mind about identity theft. On a continual basis, we hear horror stories from our clients about identity theft. Honkamp Krueger has researched several identity theft protection programs and has recommendations available for you. Contact your HK account manager for more information.